Thse beautiful apartments will not last long at this price. 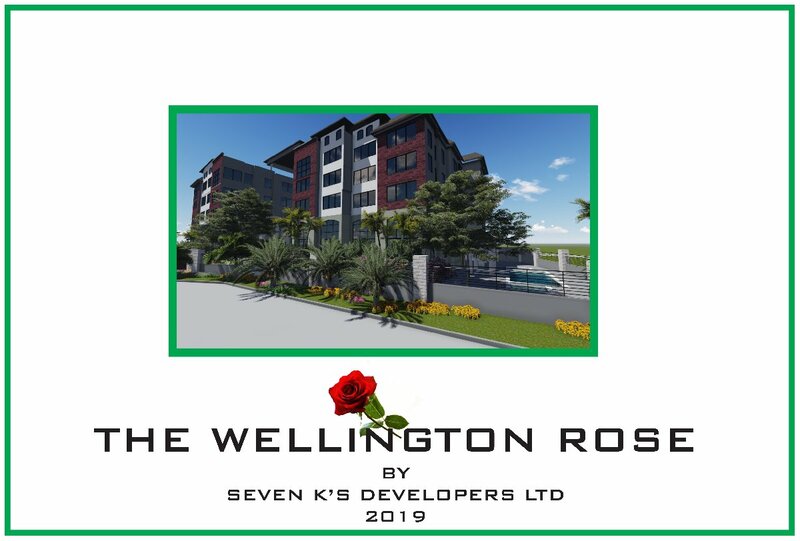 1400 sq ft luxury apartments in the heart of Kingston. 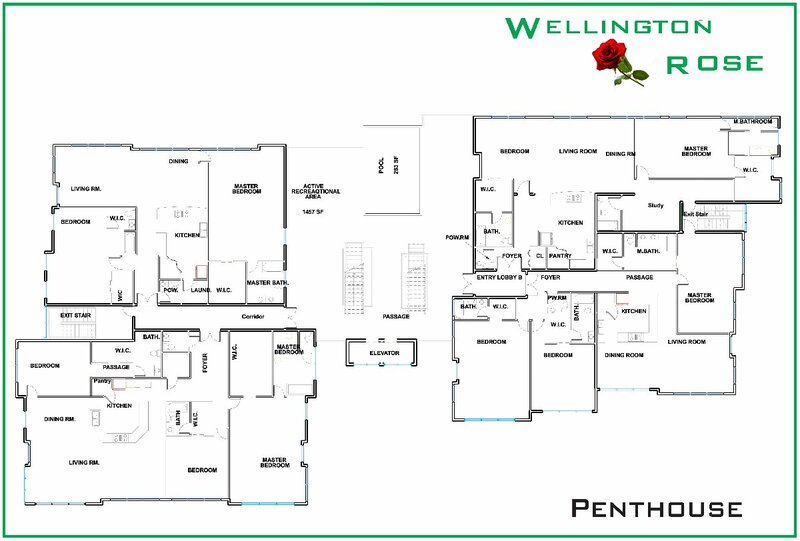 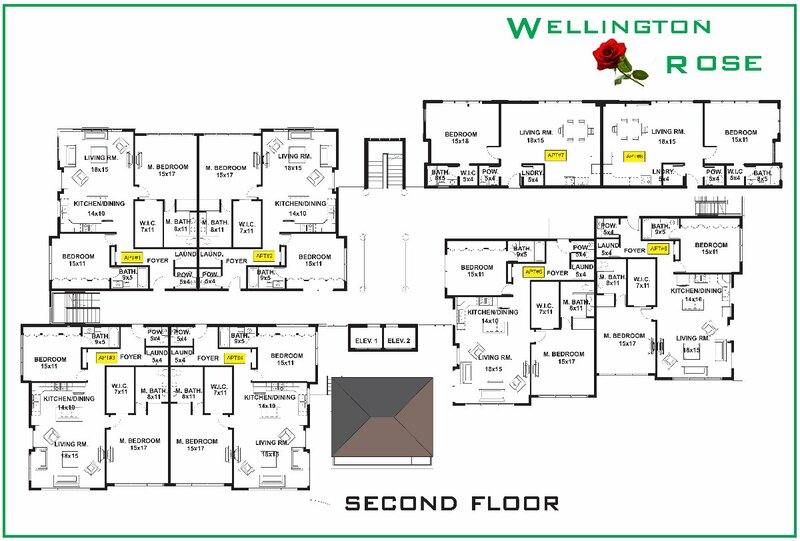 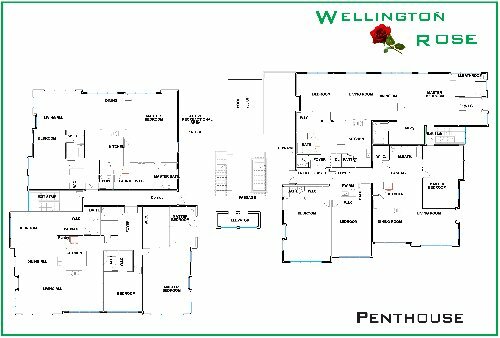 Wellington Rose is among Kingston's finest new residences with modern technology and fixtures.